Here's what some current and former students said about the BTI and cross-registration! 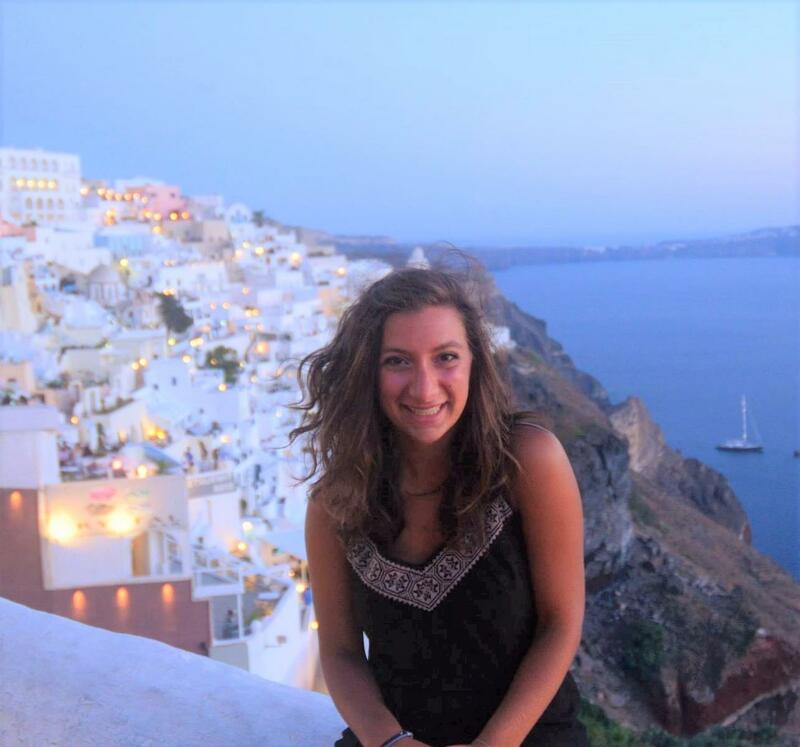 "I am a Greek Orthodox student at HDS, and although I attend a multi-faith divinity school, I do not have many opportunities to engage in dialogue and study with other Eastern Orthodox students. During the spring of 2015, I was able to take an Orthodox theology course at Holy Cross Greek Orthodox School of Theology. This course was taught by an Orthodox monk, and I studied alongside other Orthodox seminary students for the first time. This incredible opportunity allowed me to explore deeply the rich texts and theology of my own faith, something I would never have been able to do at my home institution." "As an MDiv student at Gordon-Conwell, I took my first HDS class on the inter-textuality of Former Prophets this past fall -- and this experience played a part in my decision to continue ThM in New England. The experience is fruitful and welcoming. My professors led me and my multi-faith colleagues in respectful and engaging scholarly conversations, which inspired my passion for the Hebrew Bible, all the while challenging my understanding of it and hermeneutics of the text. I come out of these classes having a more honest critique of my tradition, and a fresh appreciation for my faith. I encourage everyone, especially international students, to take this opportunity to step into the world of thoughts and theology." 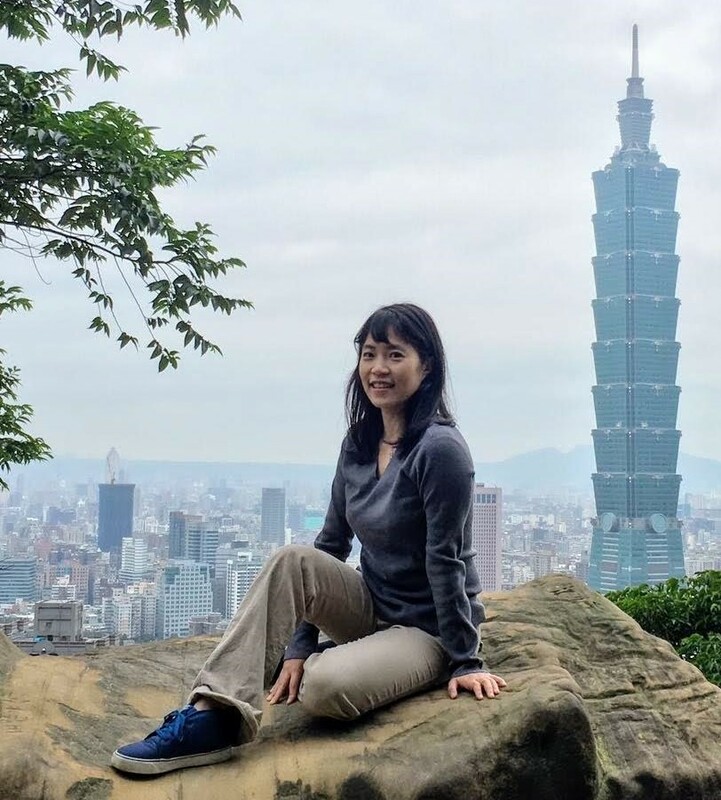 “I took two United Methodist studies courses at BUSTh, where I got to study my denomination in depth. At the end of one course, which was about the UMC General Conference, we traveled as a class to Portland, OR where we attended the international gathering of the church, met bishops, talked to delegates and watched as decisions were made for a 12 million member denomination. Taking these courses at BU offered resources and depth that my own institution didn't have and allowed me to customize my program to fit my specific ministry needs." "I was lucky enough to have taken two Sacred Music classes at Harvard with the wonderful Professor Harry Huff while I was completing my degree at Boston College. This was a tremendously enriching experience and gave me a chance to broaden my perspective on well-rounded, diverse, and life-giving worship; as well as allowing me to actively experience the richness of the Divinity School at Harvard. 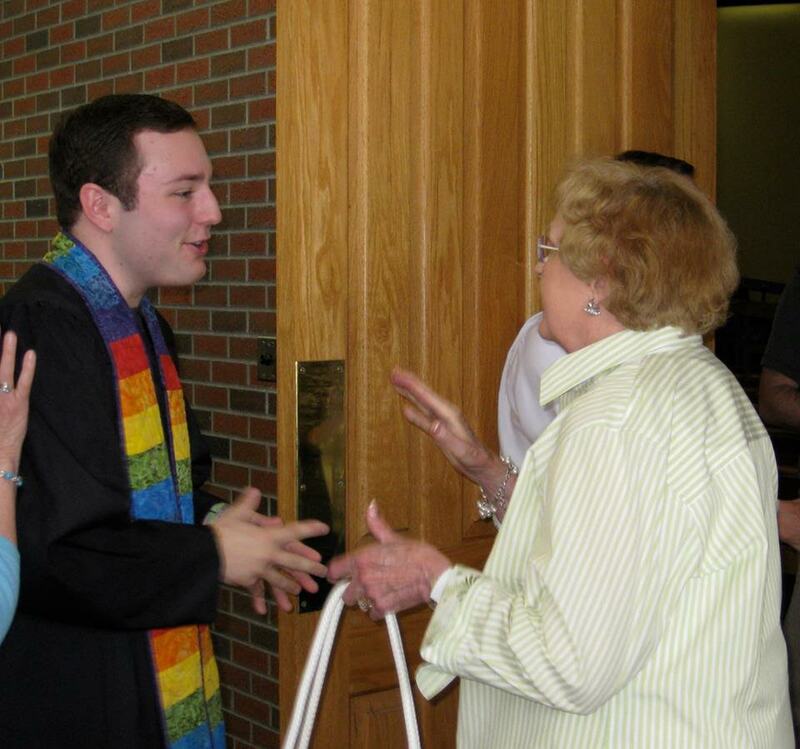 It also facilitated, most importantly, my relationships with students of different faith traditions. We came together to create a safe, respectful, and dynamic forum. I would recommend an experience with cross-registering with the BTI to anyone who wishes to enrich their heart and their mind as part of their formation for twenty-first-century ministry." - Fiona Dyball, MTS in Liturgy, Boston College School of Theology and Ministry, '16. 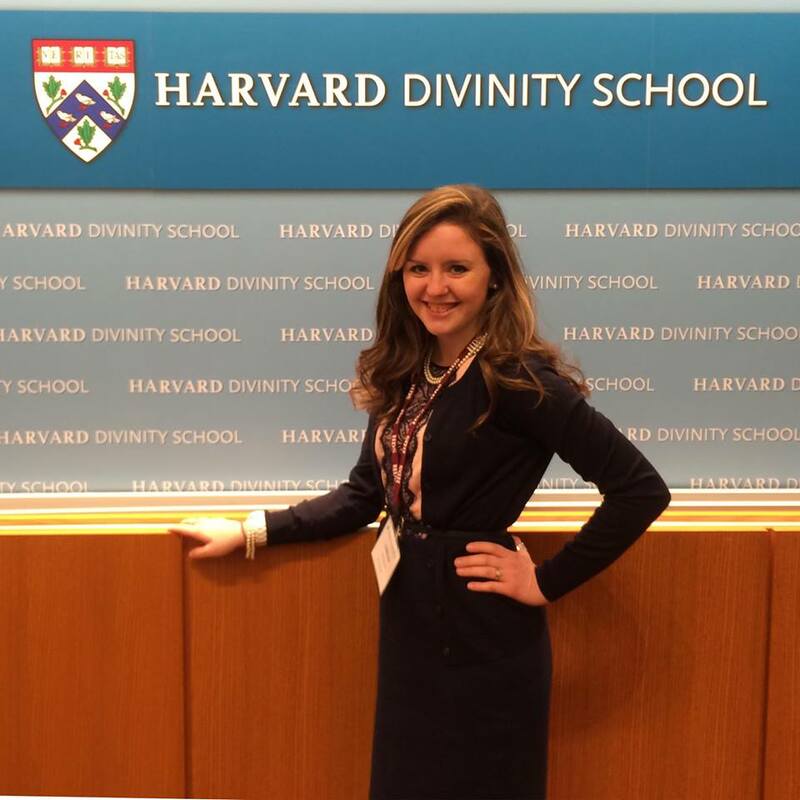 "I took a class on College Chaplaincy at HDS in Spring 2016. As a student in priesthood formation at BC STM, I never thought I'd take a class in a multi-faith seminary setting. The course explores the theory and practice of the ministry from an interfaith perspective. In addition to series of lectures, we did small group case study research on chaplaincies of institutions of higher learning in New England, held Skype meetings with college chaplains across the US, and had chaplaincy narratives and personal reflections on the vocation of a college chaplain in a pluralistic, multi-faith academy. In my final research paper, I got to explore the role of a College Chaplain as a Pastoral Caregiver, a recurrent theme throughout our class discussions." "Boston is among the best places in the world to study theology and religion. Why? Because its vibrant religious diversity constructively challenges the blind spots in my thinking about God. As a Christian M.Div Candidate at Harvard, I am privileged to study theology in community and conversation with Muslims, Buddhists, Christians, Jews, Hindus, Atheists and a other religious traditions. Everyone around me offers something unique and valuable to my understanding about God. This would not be so if everyone around me thought more or less just like me. Boston is blessed with real religious diversity. That is why, for me, there is no better place to study theology and religion." "During the fall of 2016, I took the Administration and Leadership class at HDS. Learning how to be a leader will be essential to my future pastoral ministry, and the chance to learn not only in a truly multi-faith setting, but through a multi-faith lens, was one I would not have had at BUSTH. We learned about leadership being a spiritual discipline, and how leadership functions as an aspect of caring for those we are in community with. We moved from theory to praxis, interviewing leaders in contexts we hope to one day serve in, and had an entire class period devoted to being in conversation with then-Baltimore Mayor Stephanie Rawlings-Blake, discussing how leadership engages moments of grief and transformation." 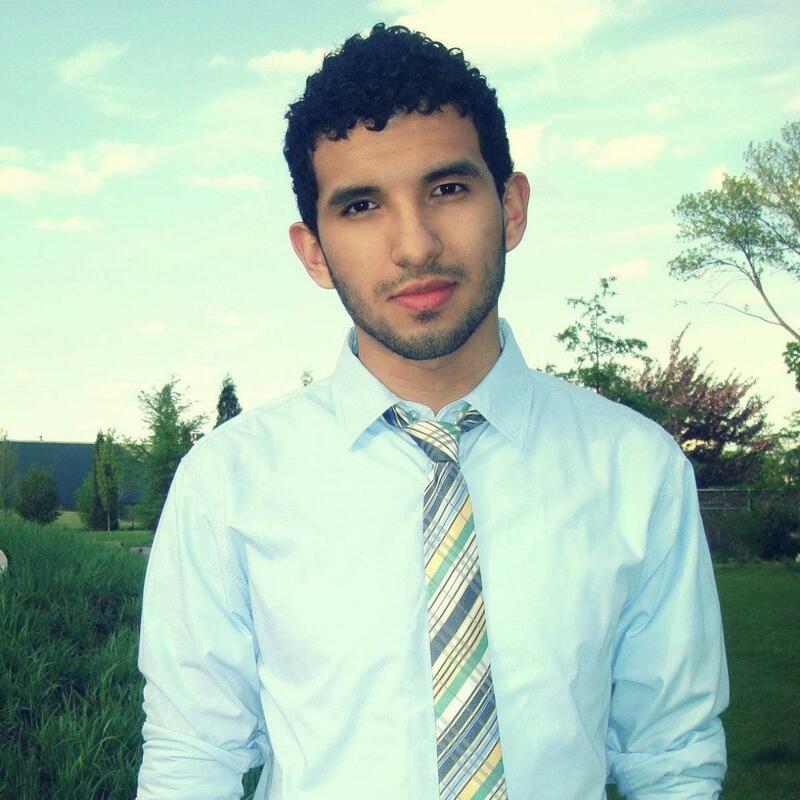 "I have taken four courses at HDS through the BTI and have had a unique experience every semester. My interactions with professors and peers have caused me to grow academically and spiritually. In my first semester at Gordon-Conwell I cross-registered for a seminar on the formation of the Hebrew Bible. Through my experiences in that class I am better able to assess my own presuppositions of the HB and interact through meaningful dialogue with those who do not share such sympathies. I would advise every student at a BTI school to take a course outside of their own institution." 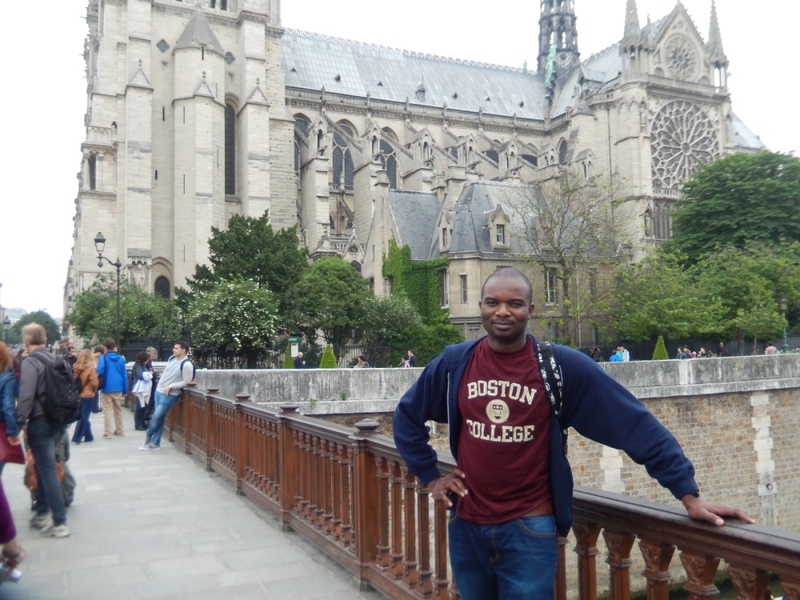 "I am a Church History student at Gordon Conwell, and through the BTI I have been able to enroll in a number of classes at the School of Theology and Ministry at Boston College. The opportunity to take classes at BC has greatly enhanced my academic experience. I was able to take classes that would not have been available to me otherwise and to learn in a community different than mine. 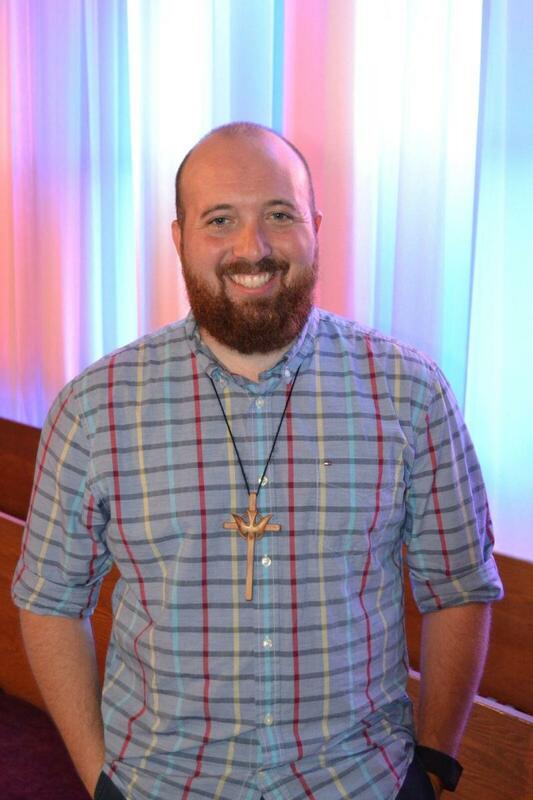 This opportunity has given me a greater appreciation for the need for ecumenism as well as expanding my own understanding of the Christian tradition, and has given me greater insight in my approach to the history of the Church."